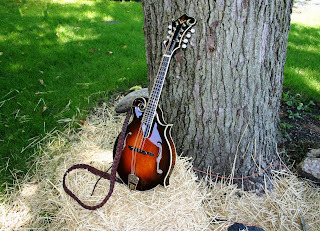 Joe came back from Uncle Pen Days with the Master Mason Mandolin intact, having put it in the hands of many very fine pickers, including Danny Roberts, who said, “you’ve figured out the two hardest things.” Joe was so struck by that compliment that he still isn’t sure what those things are. He’d found the festival crawling with Masons, one of whom took the time to drive him around in a golf cart and introduce him to Brothers he hadn’t met in all his years spent at the festival grounds. And he played that mandolin a lot. He got home, polished it, and brought it over to my house. “Here,” he said. “I figure I’d better give this to you before I get too attached to it. I think I’ll make another one for myself, now that I know what I’m doing. Maybe make it better. But this one’s pretty good.” I took it from him and he went back to his shop. I’d been watching the Master Mason Mandolin being built for months now, seeing and hearing about everything that Joe learned as he slowly brought it into being. I’d been imagining how it might play once it was done and he had it set up to his satisfaction. And I’d been worried that it might not live up to my hopes. So I was excited and nervous when I got out a pick and began to play. It was more than I’d hoped for. It was beautiful to look at, certainly, but the tone, the action, the sound were better than anything I’d ever heard in person. I could only hope that my playing would someday match it. And as I sat there trying to remember how to play “Fisher’s Hornpipe,” I thought back to how this had begun. One man, my Brother, decided to achieve something he’d long dreamed of, and through determination, mistakes, and talent he’d done it. What mattered was not the mandolin I held, but the journey it represented. Operative Freemasonry began in lodges where men were concerned with achieving mastery over their craft. 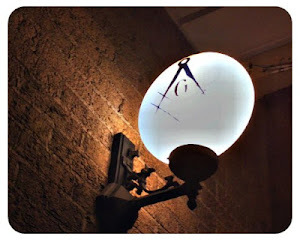 Speculative Freemasonry is concerned with teaching men how to achieve mastery over themselves. But every now and then, a Brother like Joe Hardwick will reach back to tap into the spirit of our ancient Brethren and show what craft mastery is. And like the ancient Masters, Joe understands that he has learned enough to start learning. So mote it be for all of us. 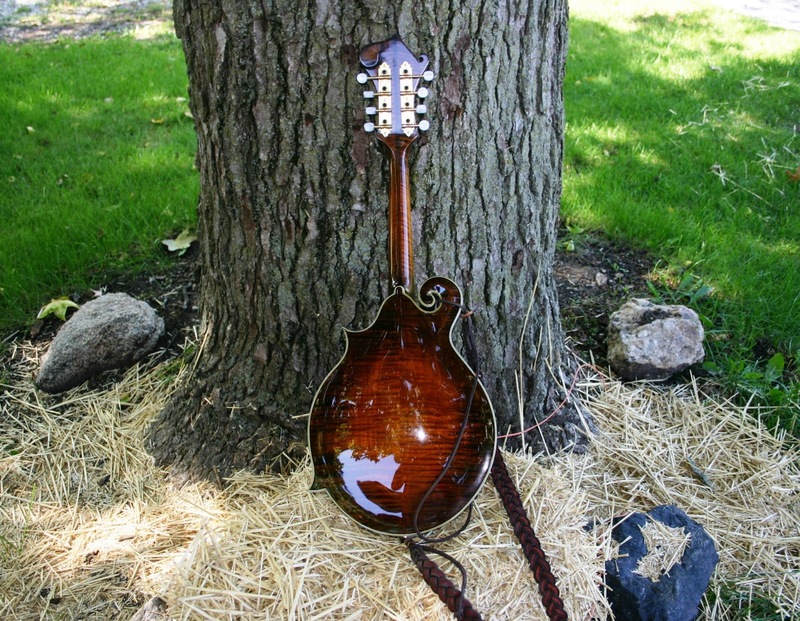 This is the fifteenth and FINAL installment of Michael H. Shirley's Mandolin Series. Well spoken and congratulations on the new mandolin! I've been following this saga faithfully from the beginning, and it has been a great read. I love how you finished the piece. Light be with you, keep travelling and keep playing.